It’s World Gin Day on Saturday June 13 2015. I spoke to the organiser Gin Monkey to find out more about my favourite spirit. There’s so much to say … so here’s Part One. Does it matter what tonic you use as a mixer? They’re right. The tonic you use is going to make a huge difference on your final gin and tonic. Don’t equate price with quality, try the different tonics (stay away from artificially sweetened versions though) and make up your own mind. Also bear in mind that certain gins may pair better with certain tonics, if your gin is punchy it might want a strongly flavoured tonic water. Equally, a tip for lighter styles of gin, use a 50:50 mix of tonic water and soda water, so that the bitter flavour from the quinine in the tonic doesn’t overpower the delicate gin. What is the difference between Plymouth Gin and London Dry Gin? 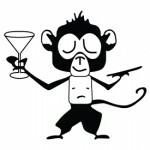 Gin Monkey replies: Plymouth gin has to be made in Plymouth and is made by one company under a trademark. London Dry Gin can be made anywhere in the world, as the term instead refers to a style and way of making gin rather than a geographical location. Are there other kinds of gin? Gin Monkey says: There are other styles and types of gin, the most common being Old Tom gin, a sweetened type of gin popular in the 18th century. There are also two gins which have Geographical Indicative status as to where they are made: Gin de Mahon which must be made in the port of Mahon in Menorca, and Vilnius Gin which must be made in Vilnius, Lithuania. How about a gin cocktail recipe that people can try at home for World Gin Day? Ingredients: Three raspberries, two blackberries, 25ml lemon juice, 50ml gin, 10ml crème de mure (blackberry liqueur), 10ml Chambord. Shake hard to ensure the berries have broken up and released their juices. Strain into a highball glass filled with crushed ice. Churn the mix with a bar spoon and top with a crushed ice ‘cap’ garnish with a lemon wedge and/or blackberries. What makes makes gin so wonderful? Gin Monkey says: Simple. Its fascinating history and potential for innovation and growth. And one final word from me .. did you know you can make gin and tonic cake? 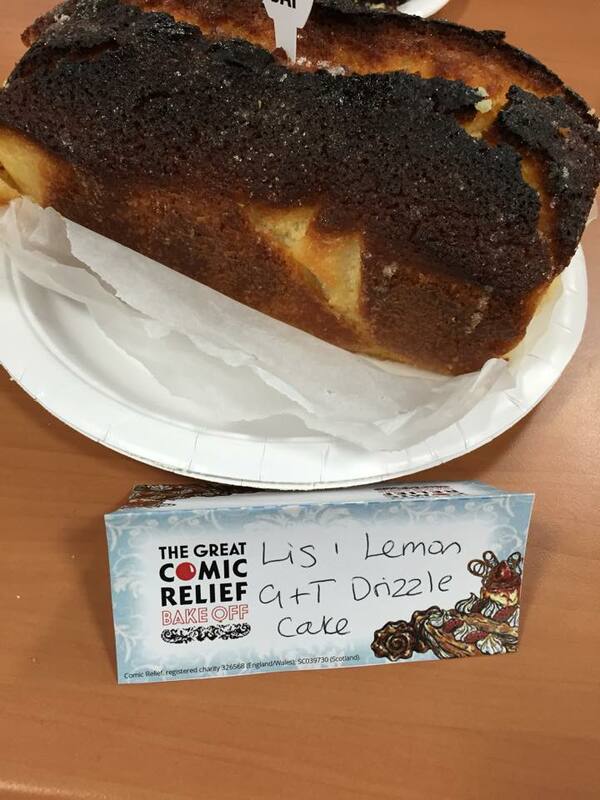 bake-off with this lemon gin and tonic drizzle cake. Lis says here’s the recipe from Pudding Lane Blog. 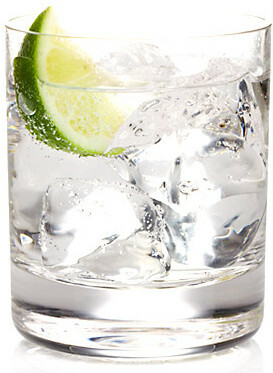 Next PostNext It’s World Gin Day … hurry up and grab the ice!